﻿ Industries - Zoneco Group Co., Ltd.
Zhangzidao Group Co.Ltd (ZONECO), established in 1958, was once honored as “A Red Flag in the Depth of the Yellow Sea,” “Dazhai on the Sea,” “Pearl of Yellow Sea,” “Bank at the Bottom of the Sea” and “Blue-chip on the Sea” successively. After half a century of development, the corporation has become a comprehensive ocean enterprise supported by marine biotechnology and consisting of main industries including plantation of choice rare seafood, mariculture, and fishery resource enhancement and marine food, and related pluralistic industries including cold-chain logistics, ocean recreation, fishery equipment and so on. The group has 710 million registered capital, 4.5 billion total assets, more than 4 thousand employees, more than 40 branch companies, wholly-owned subsidiaries, holding and joint stock Sino-foreign joint venture companies and the group announced its public listing in Shenzhen Stock Exchange in 2006 (stock code 002069). As a key leading enterprise of national-level agricultural industrialization, national-level high and new technology enterprise, and the first enterprise in China to achieve MSC fishery-ground authentication, ZONECO always holds the operation principles of “sustainable development, growth with quality,” and “low carbon, ecology and green,” embraces international operation of “global resources, global market, global circulation,” endeavors to create world marine product service provider and devotes “happy family meals” to the consumers. 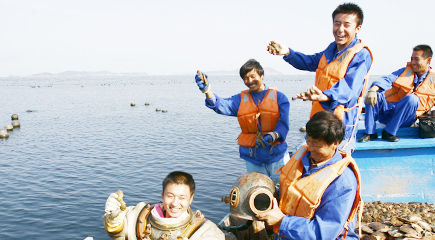 In the six bases of deeply processing the fishery products built in Dalian, Shandong and other places, the company adopts the whole course quality control traceability system and insists to conduct the inspection based on the standard of HACCP and BRC, which has achieved MSC fishery-ground authentication, representing the country accepts the export supervisory review of bivalve mollusk by the European Union and that the country build food testing laboratory together with the world authoritative testing agency SGS in order to make sure the safety of the food “from the birthplace to the dining table”. The trepang, abalone, and scallop of Zhangzidao have been identified as the “Protected Products by the National Geographical Indications, ” and the comb shell acquires the first carbon label identification in the food industry of China. 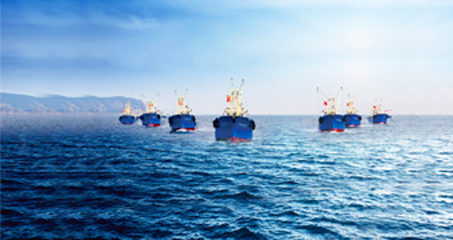 Integrating the global fishery resources and expanding five selling networks including “live food, frozen food, trepan, overseas, e-commerce,” the group sets up affiliated agencies in America, Canada, Hong Kong and Taiwan. The group has more than 5 hundred domestic agents, its products has come into 30 provinces, autonomous administrative regions or cities directly under the central government, and more than 60 major cities, its frozen and prepared food is sold abroad in more than 20 countries and areas like America, Canada, Australia, Korea, Japan and so on, and it successfully achieved the farming-supermarket docking with Walmart, the world retailing giant. The corporation actively explores the construction of new socialist fishing village, implements the “five-in-one” cooperation pattern of “government+ bank+ scientific research institutions+ company+ farmer,” and leads the local aquaculture households for the common property through the output of funding, management, technology and brand. Meanwhile, the company shares development achievementsdevote to the social and public welfare undertakings, and its various charitable donation amount has accumulated more than 70 million, which is used for poverty alleviation, disaster relief, culture and education subsidy, improvement of the urbanization conditions of the island and many other aspects. Adhering to the ecological concept of “explore the sea as much as possible and protect the sea as long as possible,” the company builds large-scale, standardizing and world-level modern marine ranching in the northern part of the Yellow Sea, which covers a sea area of 1600 sq.km., and the ecological value and practical results of the marine ranching earn the attention and recognition of the world. Culture and proliferation base of precious marine product, national modern demonstration farm of the seed industry, national multiplication farm of comb shell and domestically leading raising base are built in Dalian, Shandong, Fujian, Korea, Japan, North America and so on. Green and healthy precious marine products with high quality including comb shell, stitch opus japonicas, abalone, conch and sea urchin are given birth to produce, and they are regarded as “Protected Products by the National Geographical Indications” by the State Quality Supervisory Administration. The twenty-first century is the century of marine economy and centering on the ocean is to center on the future of human beings. Since its establishment in 1858, ZONECO experiences baptism over half a century, its every crossing coagulates the painstaking effort of the people of Zhangzidao and its every process engraves with the devotions of the people of Zhangzidao, no matter from “Dazhai on the Sea” to “A Bank at the Bottom of the Sea” or from the junk economy of an island to capital market in the competition among numerous barges. ZONECO is an enterprise with vitality, and its symbols are sunshine and ocean. In the process of global economic integration, Zhangzidao Group, regarding “creating respectable and remarkable world marine food enterprise” as its hope, steps on the developing road of “marketization, industrialization, informatization and internationalization,” builds a blue industrial integration chain from growing seeding, cultivation, fishing and catching, trading to market selling, and creates “ZONECO pattern” with Chinese fishery features. Oceanographer Themistocles in ancient Greek once predicted in the age of sailing that those who controlled the ocean controlled everything. Bacon who advocated knowledge was power indicated that “those who controlled the ocean has great freedom.”Zhangzidao is the daughter of the ocean, it's conquering, being conquered, challenging, being challenged and so on comes from the attitude of the ocean, and the ocean also determines a kind of individualities of forging ahead and being indomitable which is rooted in the bones of the people in Zhangzidao and which is practiced to be the concept of “being brave to be the best and lead people.” Those who has confidence in heart will view the ocean as unbounded. As the leading enterprise in Chinese marine food industry, ZONECO has the responsibility and obligation to think about the common topic marine food industry and marine economic development face by standing on a higher level, adheres to the operating tenet of devoting fresh, natural and high-quality precious marine food to the mass consumers, and push Chinese marine food industry to a higher level where Chinese marine food can compete with the international brands in the same stage via developing with the courage of the ocean, dealing with things with the personality of the ocean and cooperating with the chest of the ocean. Chinese bivalve mollusk exporting to the European Union rejoins the GATT (General Agreement on Tariff and Trade) successfully, and ZONECO becomes the only unit to welcome the testing. The comb shell fishery of Zhangzidao achieves MSC sustainable standard fishery authentication. The comb shell fishery of Zhangzidao achieves MSC sustainable standard fishery authentication and becomes the first fishery in China which achieves the most rigorous sustainable standard fishery authentication. In July, ZONECO Water World (Shanghai) Network Technology Co. Ltd., Shanghai Dayang Food Co. Ltd was established. In July, ZONECO Water World (Shanghai) Network Technology Co. Ltd., Shanghai Dayang Food Co. Ltd was established, which spares every effort to create global marine fishery resources integration platform and O2O consumer service platform. In February, Dalian Zhangzidao Central cold-storage logistics program was completed and opened. In February, Dalian Zhangzidao Central cold-storage logistics program was completed and opened, which accelerated the speed of cold-chain logistics industry. The name of the group was changed to “Zhangzidao Group Co.Ltd” in order to emphasize the features of collectivization and internationalization. 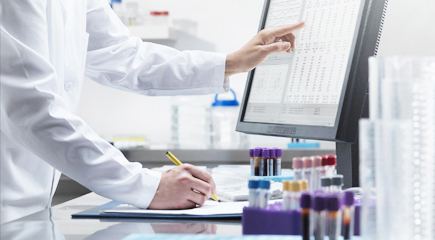 EPR system was applied, and ZONECO stepped into the era of information. The group officially signed comprehensive strategic cooperation connection with the industry, teaching, and research of theOcean University of China. Branch companies in America and Hong Kong were established, and the group accelerated its speed of internationalization strategy. 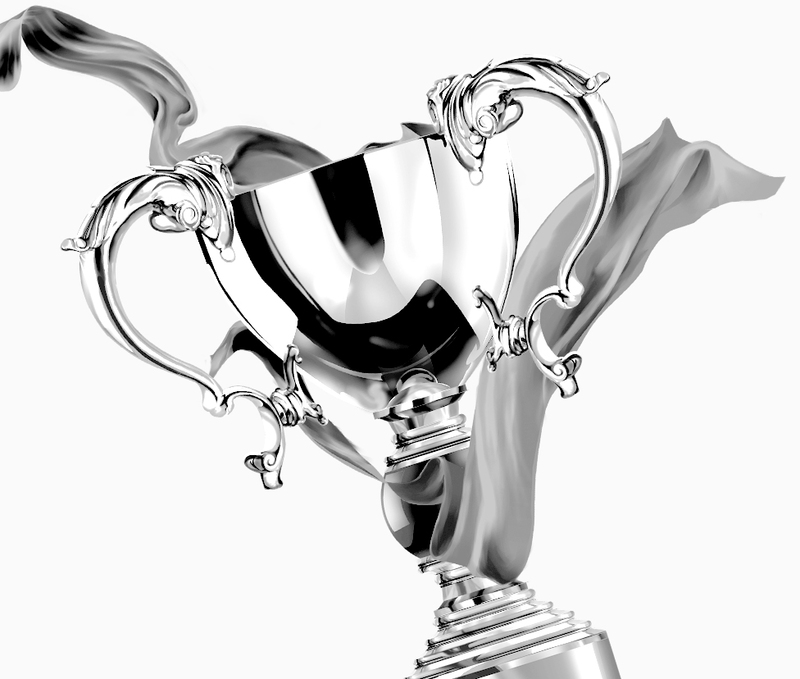 ZThe group announced its public listing in Shenzhen Stock Exchange. Jinbei Squire was completed and opened, accelerating the speed of the construction of marketization and industrialization.